I was poking through my photos looking for inspiration for this week…and thought I’d do a couple of fun pairings of photos. 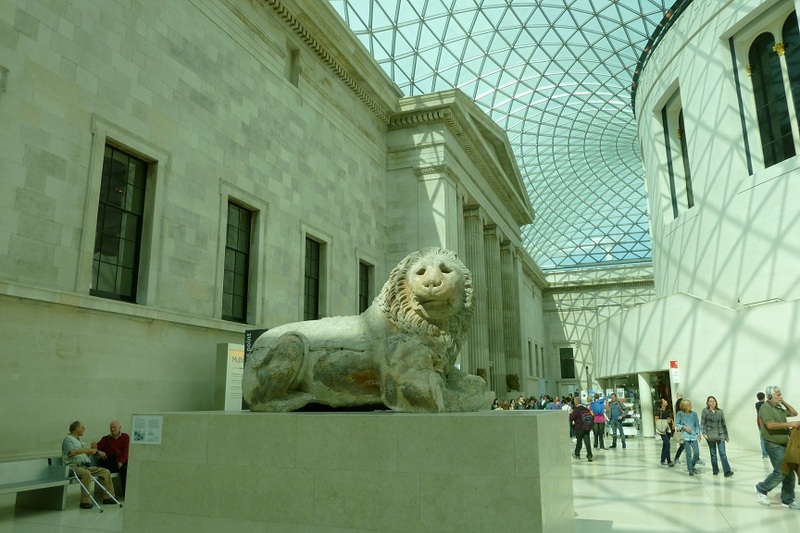 …while this one lives at the British Museum in London. …and here are his more famous cousins. This is a really fun idea! I love the British Museum 🙂 I don’t think I climbed that high up on Notre Dame though…some day! I love that your neighbors have fun statues like that! What a clever idea. Nice to see the British Museum, and the gargoyles in Paris. This was a fun post about the pairings 🙂 Thank you for sharing! Here’s my Saturday Snapshot post. 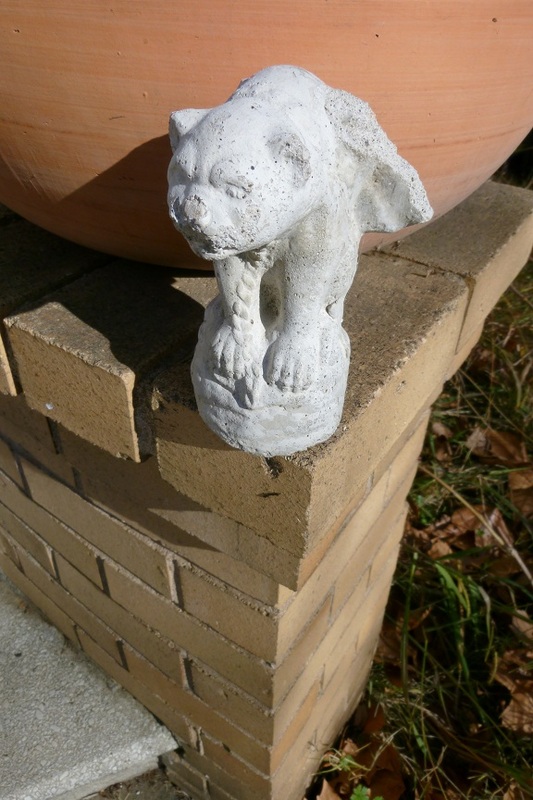 Love those gargoyles in the last photo! Interesting how similar the two lions look, though they are so far apart in distance. Good pairing! Fun…clever idea to make the comparisons and pairings. What a fun idea for your post! Lovely post. Thank you for sharing these. Cool! Love the connections you made! Interesting faces are these statues. 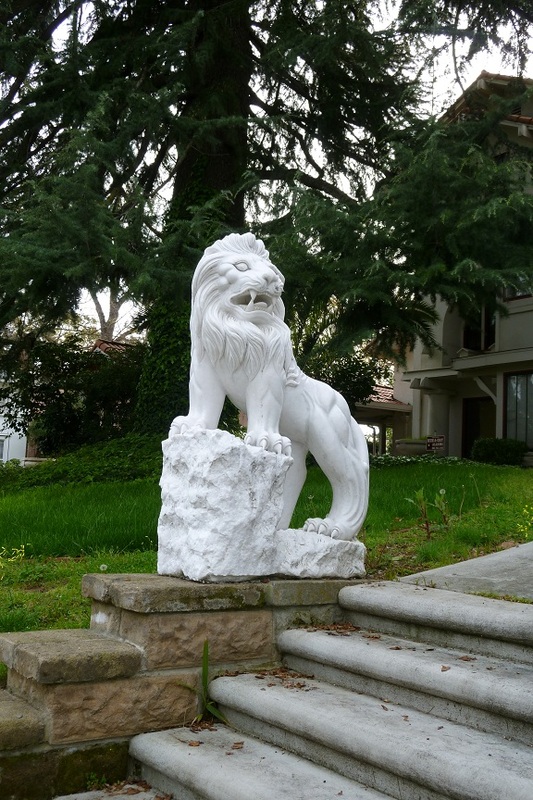 Ah, I like your pairing…I think it’s great that you have some wonderful sculptures in your “own back yard,” too. Thanks for sharing. Great post with fun pairings. 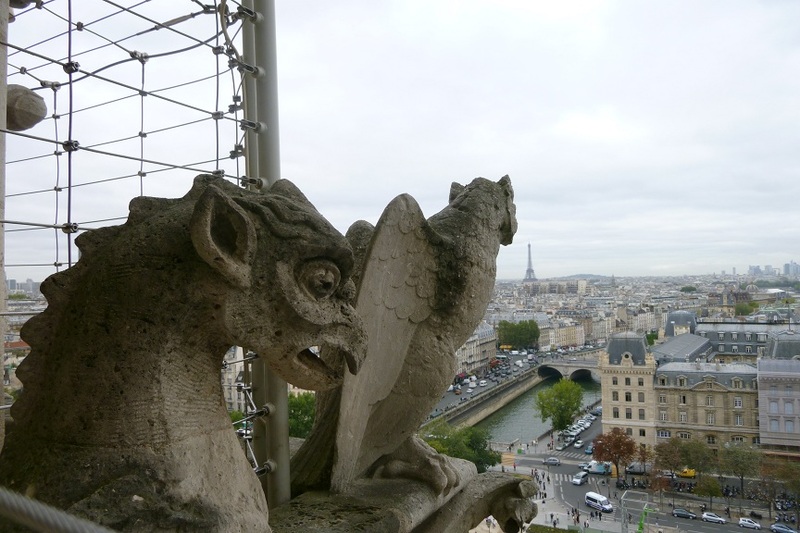 I hope to see both the British Museum lion and the Notre Dame gargoyles (upclose) later in the year.